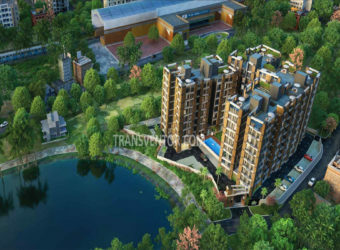 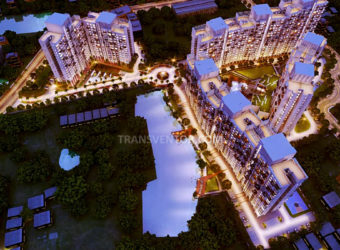 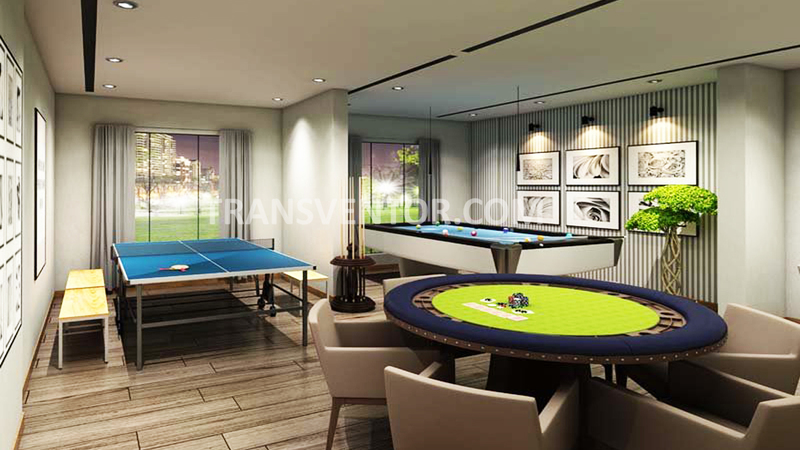 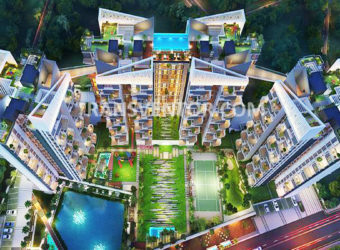 Merlin Verve is the Premium Residential Complex Developed by Merlin Group.ou can Enjoy the Panormic View of 100 Acre Golf Course from this Residential Project. 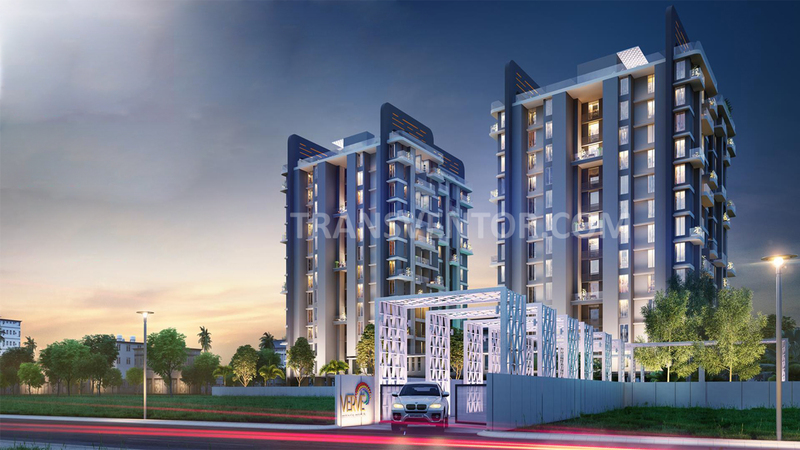 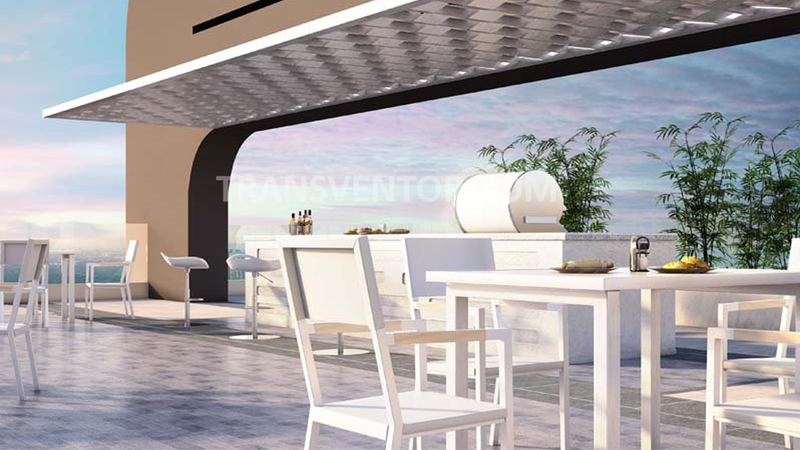 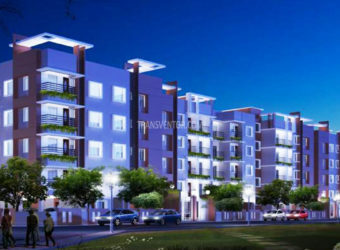 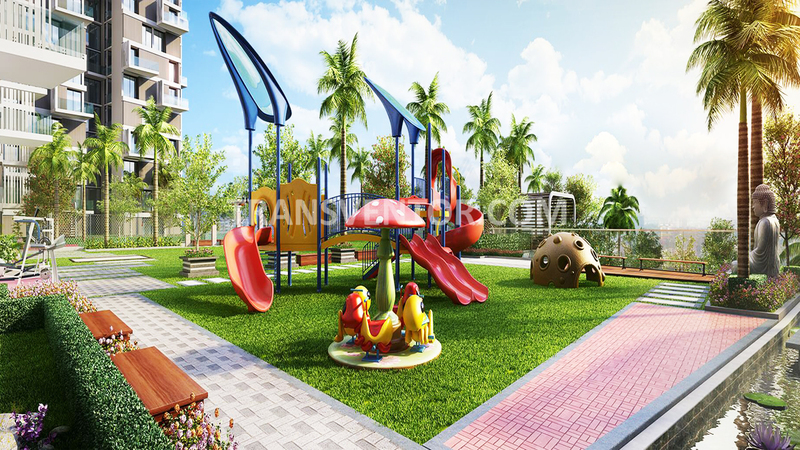 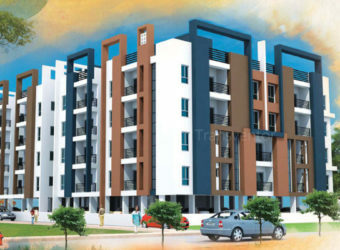 It covers 1.5 Acres of land area offering Fully AC 2 BHK, 3 BHK and 4 BHK Apartments with well Gated Community ranging from Size 669-1553 Built Up Area. 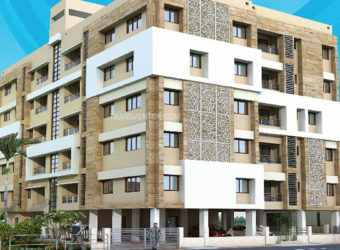 This Home provide 55% savings on your energy consumption, 60% savings on your water consumption and 30% more fresh air compared to other conventional AC buildings. 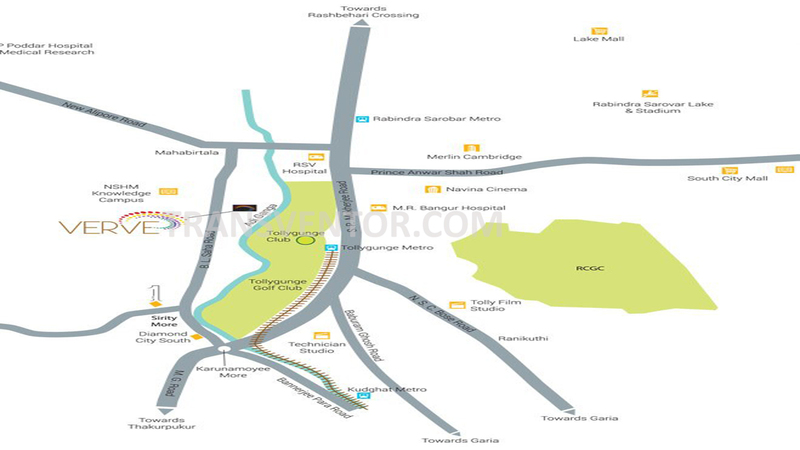 Schools, Colleges, Health care centre,Pharmacy Centre, Social Hubs are Located in Nearby Location with Excellent Tranportation Facility . 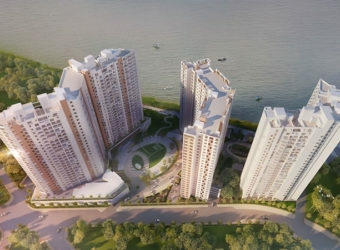 The iconic urban energy flats in South Kolkata. 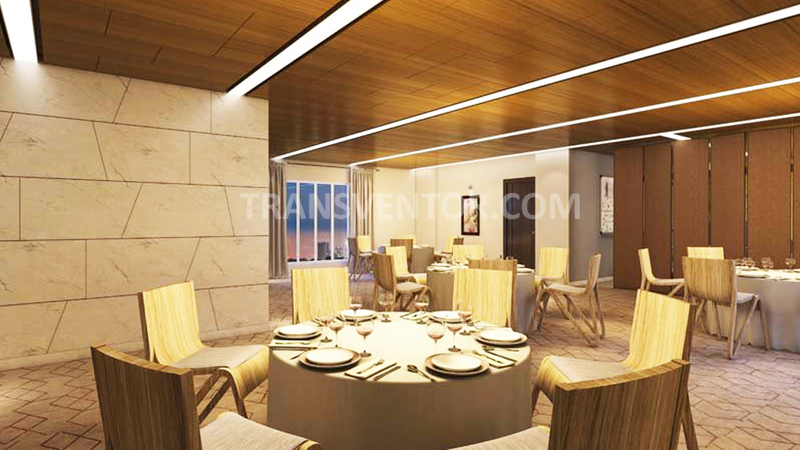 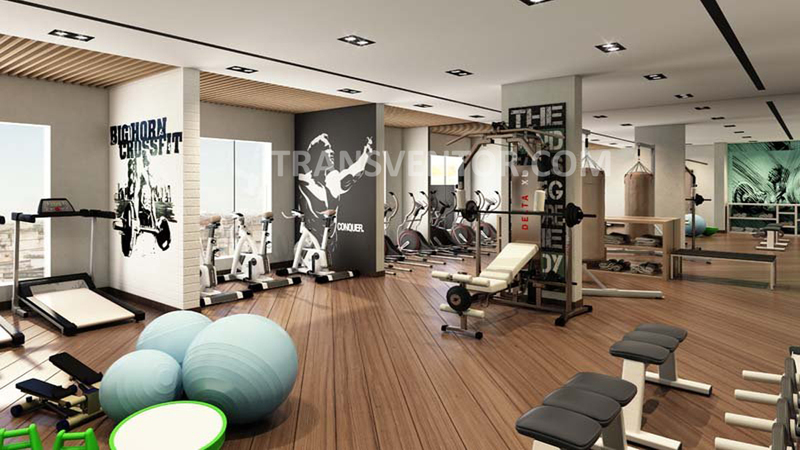 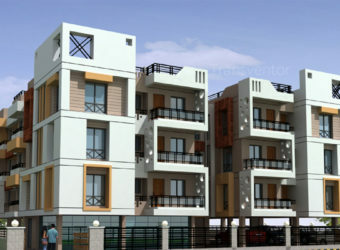 Luxurious Fully AC Apartment with Modern Amenities. 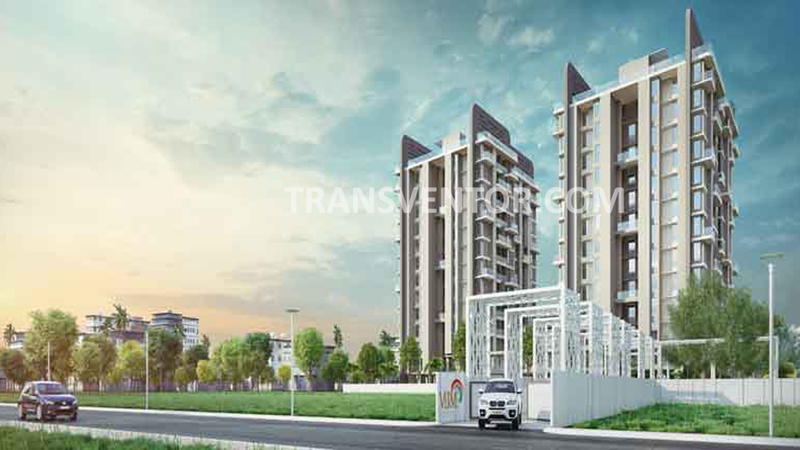 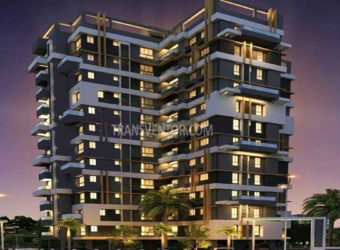 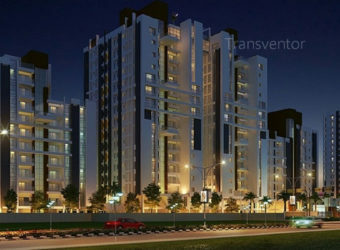 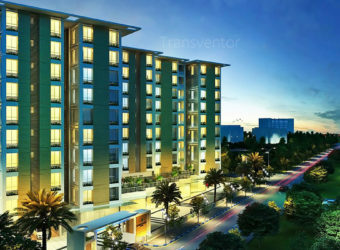 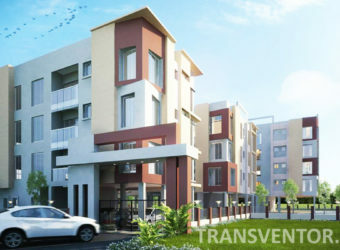 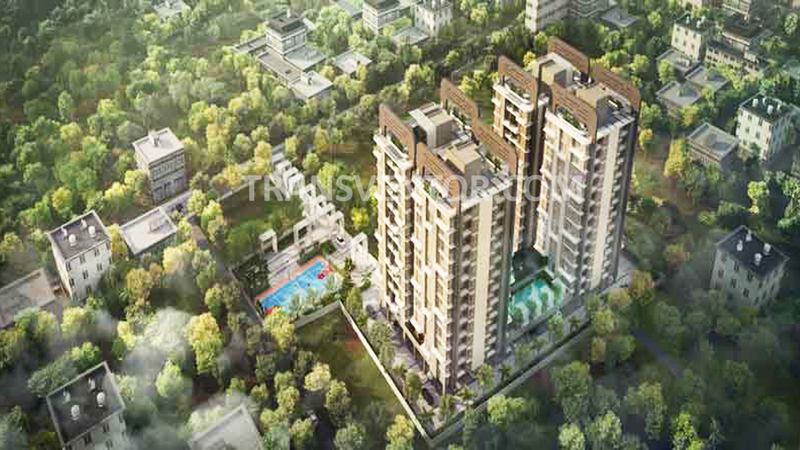 Interested to Buy Property in Merlin Verve ?